South Korean-Chinese boy band EXO have just returned with fantastic new single called “Tempo”. The track is a mixture of hip-hop and dance and marks the return of Chinese member Lay after over a year without him being part of EXO’s group releases. 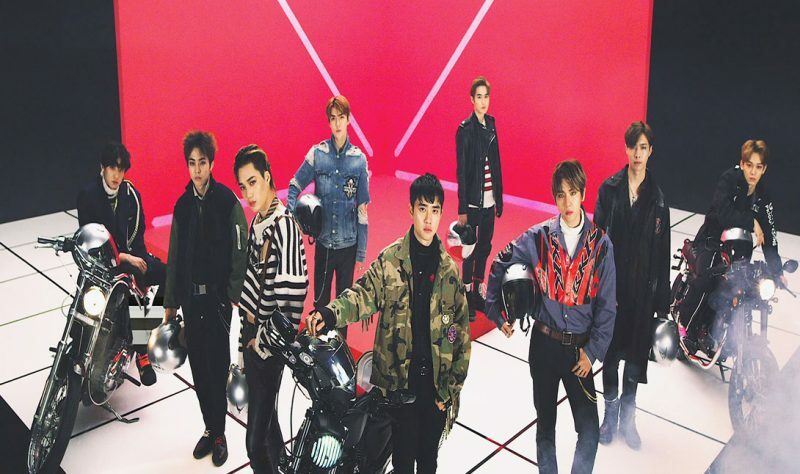 The group is currently promoting their fifth studio album “Don’t mess up my tempo”, released on 2 November. Produced by series of hit producers, the album debuted on the US Billboard 200 at number 23, making it Exo’s highest-charting album in the United States. Only three K-pop groups achieved a result like this (BTS and Blackpink).